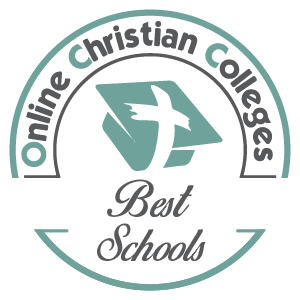 Discover the benefits of taking online courses. When it comes to online courses, the benefits are clear for busy, working adults. First, you can log on whenever, and from wherever, is most convenient for you. This could mean before the family wakes up, during a break at work, while your children do their own homework or after the children have gone to bed. 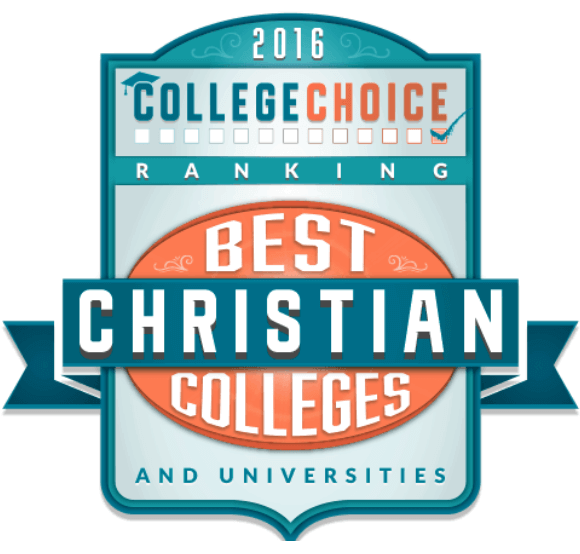 All courses offered online at Spring Arbor University offer the ability to do all of the above and so much more! Choose from a variety of programs and specialties. 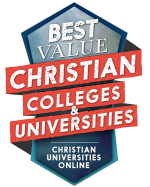 Spring Arbor University currently offers nine online degree programs – with more on the way. Within these online degree programs, you can choose concentrations and specialties that best match your career goals. For example, if you’re a nurse who wants to advance in your career, you have the option of doing so with an online speciality in MSN/Ed, MSN/MBA or MSN/NP. For MBA students, we offer concentrations in management, healthcare administration, human resource development, organizational consulting and executive leadership. Find a program that fits your budget. When pursuing an online degree, you will want to investigate the program’s return on investment. The earlier you can recoup your costs, the better. We offer respected and affordable programs, as well as a wide range of financial aid options and a discount on tuition for military veterans and active-duty personnel. In addition, taking courses online means you don’t need to spend precious money on gas to get to and from your classes; you won’t need to prepack your lunch or spend money on-the-go; and you won’t need to bother with traffic, tolls and finding a parking space oncampus. Find a comfortable learning environment. Before you start your online course, it’s important to create a comfortable space for learning. Preferably this space should have good lighting and temperature and provide a quiet respite for you to concentrate. Enjoy schedule flexibility with online classes. 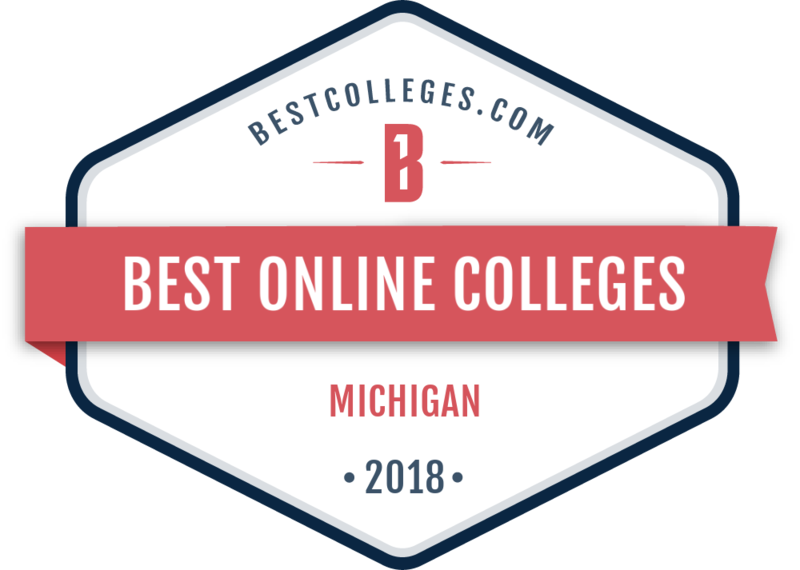 Taking online classes at Spring Arbor University will allow you to access everything you need from the comfort of your home or office, or anywhere with an Internet connection. For more information, fill out the form on this page to be connected with an online admissions representative.